Google Asks Explore Rio from every angle: Google published an article about the Art and Culture of Beautiful Rio. By using present technologies, they made a beautiful 360-degree image. Just scroll down and get the link to explore the Rio. The collection includes 360° panoramas with Street View technology, some 3,000 images from photo archives and art exhibits, virtual reality tours with Google Cardboard and videos showcasing a new generation of Cariocas making their mark in the city’s cultural landscape. From iconic monuments and spectacular views, to the history ofGuanabara Bay and the majestic Theatro Municipal, these online exhibits capture Rio from every angle. 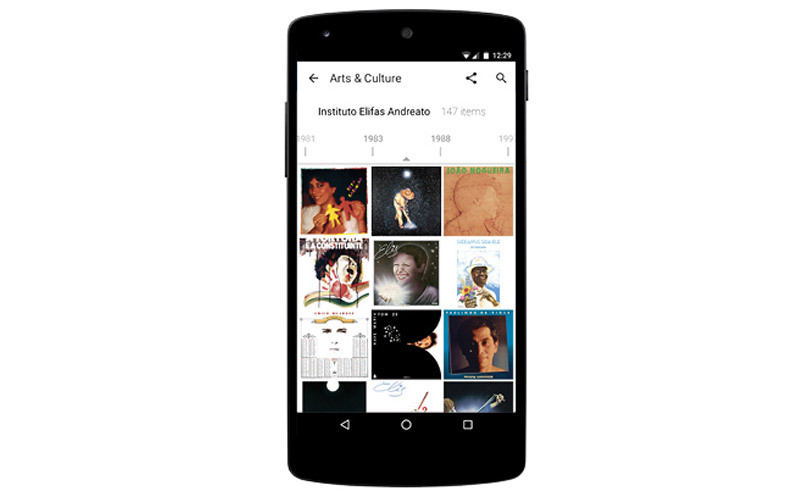 You can download the Google Art & Culture App. It is available on both of the version as iOS and Android.